Often times people who are thinking about entering film school, or are actually deep into or finishing their curriculum, may wonder what kind of jobs actually await them when they get out there. 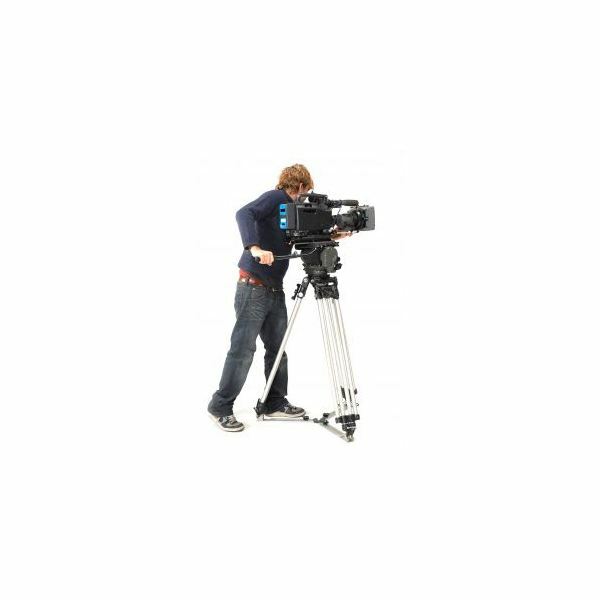 Here is a look at the kind of career a major in film and video can land you. There are a lot of different choices for a career with a video production major, though many people tend to only think of a career as a Director when they are entering a program. Instead of limiting yourself to one job, there are a number of different areas they can look at with their own paths, places to start and eventual end goals. Here is a look at different possible careers available with a video production major. The Producer is often a partner with the Director in the production of smaller student films and, in larger scale productions, they actually oversee the entire production. The Producer works on the putting together the project, from budgets to selecting crew, and generally manages everything that is not necessarily creative. In a lot of ways the Producer is the highest level in a film production and they have to relate to every department. There is no direct path to becoming a Producer right out of film school but, often times, you start with everyone else as a Production Assistant. From here, you work your way up to a Production Coordinator or into the Assistant Director department, while trying to become a Production Manager at some point. A Line Producer is often the position you will work right before you finally make your way to Producer but this really depends on your skills and your opportunities. A film editor is one of the of the best career choices with a video major because there are often more positions available, they tend to pay more and, if you are doing freelance work, it requires less equipment than something like a Director of Photography. When you are working in film school you will usually be editing quite a few projects, both for your own films and for other students' projects. From here you want to put together an editing reel and learn various post-production skills, usually because you will be asked to do things like motion graphics and color correction when you work as an editor. From here, you will want to start doing freelance right away for smaller projects, possibly starting out at a smaller production house or working as an assistant editor on larger projects. The eventual goal is to be an editor for feature film or television, which is a high paying position with a lot of creative input. Sound is one of the careers available with a video production major if you prepared yourself for it while in school, though often times you can learn this by starting out doing entry level positions in live sound. This is also one of the film jobs where you will likely alternate between both live and post-production sound mixing so you will need to know how to handle production as well as the software and methods of post-production. Most people working in this area will likely start out in either an assistant position in live sound or the same in sound post-production. There are normally jobs available here because few people know how to actually work with programs like Pro Tools in a professional manner. The Director of Photography is one of the most coveted production positions there are since they put together the visual vision for the film. On set, they get a healthy wage and work closely with the Director to remain creative and construct the look and ideas of the film. 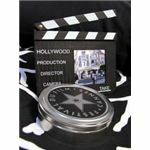 This is one of the most sought after "crafts" for those in film school and can be one of the more competative careers with a video major. To effectively be one you need to go beyond just HD and video and learn the ins and outs of using actual film. Many people will start out as film loaders and work themselves through the Assistant Camera ranks. Learning the technical aspects of the camera, along with the ideas of imaging, are going to be important. Photos: Royalty Free Images from Sxc.hu. 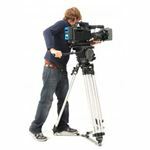 Here are different articles to help you find jobs in the professional film and video industry. Entry Level Jobs in the Film Industry: Do You Have What it Takes?